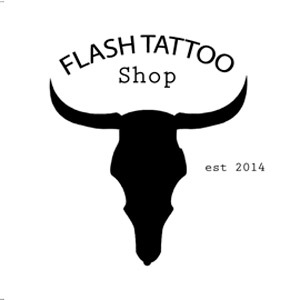 Want to buy flashtattoos or temporary tattoos? Of course you do this at FlashTattooShop.com The FlashTattoo hype comes from America where Beyonce, Vanessa Hudgens, Alessandra Ambrosio and many others already went before you. No need for real jewellery; simply adorn your arms in these dramatic temporary tattoos. Flash Tattoos are temporary tattoos, inspired by real jewellery. These temporary tattoos are available in silver, gold metallic . In the shop you will find over 25 unique different designs. All tattoos in the shop are immediately available from stock. Ordered before 14.00 today, send same day. Whether you go to the beach, swimming pool, festival or a concert; this is the ultimate way to let your skin shine and complete your festival look. Apply them anywhere you want, as an ankle strap, bracelet or as a necklace. Choose from more than 25 jewels inspired temporary tattoos.